Karen has been at Transworld from the beginning, having previously worked for 20+ years for Telstra as Human Resources Manager. Karens extensive knowledge in HR matters, Payroll and Management has been pivitol in the continued growth of Transworld. Karens spare time is taken up with being a mother to two teenage girls which sees her running her girls around to their various activities. When she is not being the Taxi, Karen enjoys horse racing and socialising. 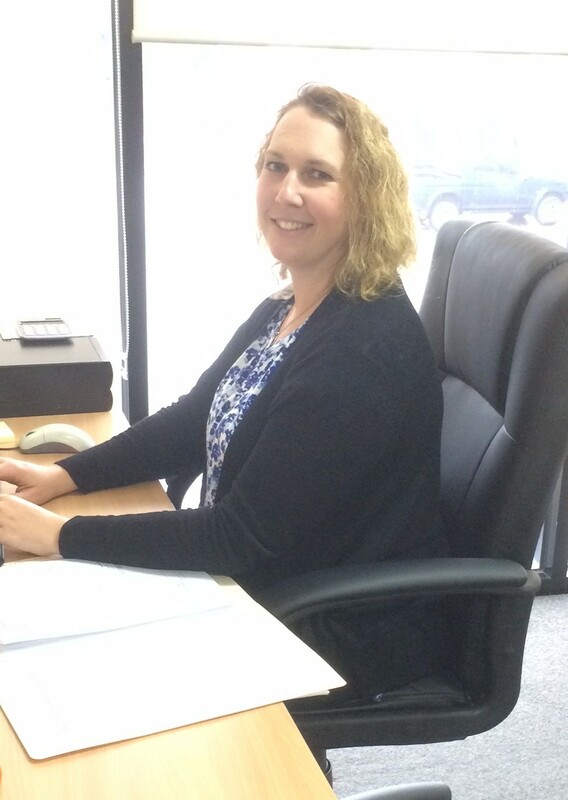 Melissa has been working in the freight forwarding field for 20+ years. She began her career working for a big multinational Company where her main focus was Export Seafreight. She moved into Export LCL consolidation concentrating on NZ, Asian and USA Exports. 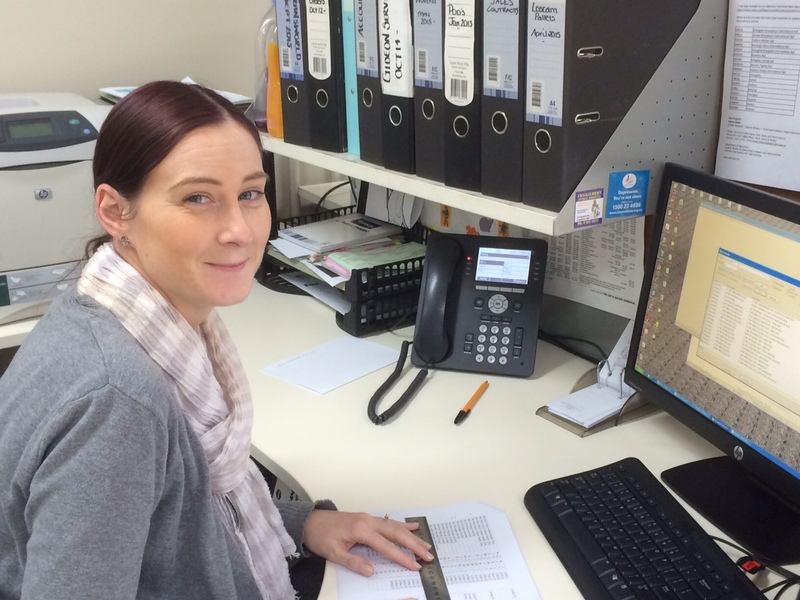 Melissa then joined Transworld where she concentrated on looking after the export customers. She went on maternity leave in 2012 to be a mother to her first daughter and returned in a part time capacity to assist our Operations Specialists. 2014 saw Melissa extend her family with another daughter joining her clan. Melissa is now back again in a part time capacity. When not changing nappies or being a mum, Melissa enjoys travelling and watching live bands. 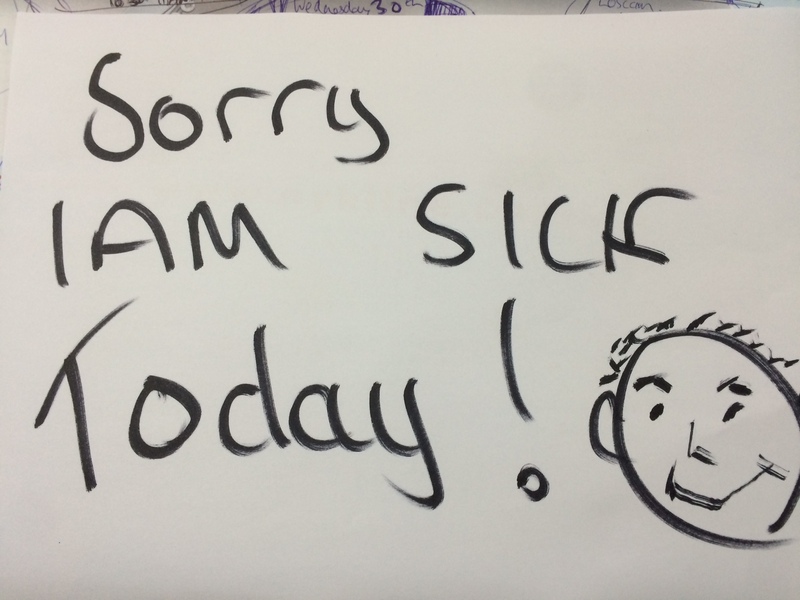 Pamela is originally from Glasgow, Scotland and migrated to Australia back in 2012. Her background is Human Resources and Office Management. 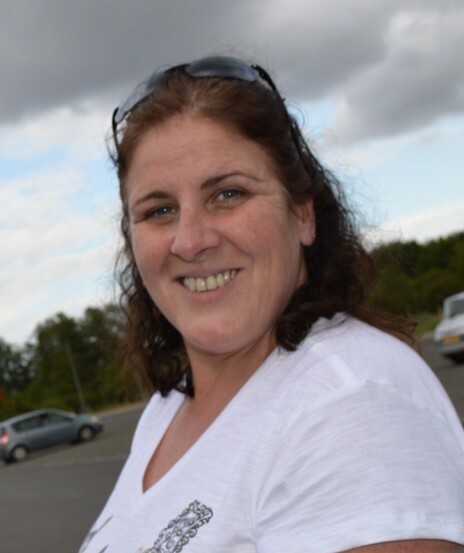 Pam works closely with our Operations Specialists, Accounts team and is PA to our Managing Director. Pam's interests include watching live bands, going to the movies and being a mum to her daughter Lily. 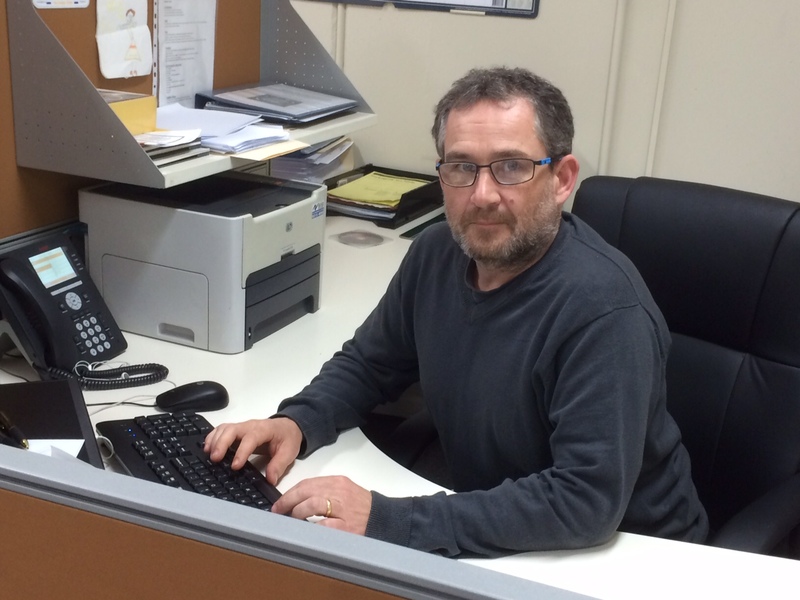 Steve is one of our Operations Specialists. He brings over 25 years of industry experience to Transworld. Having worked in various roles over the years Steve has an extensive knowledge of all facets of International Trade and Logistics. Whether it be international or domestic, Steve will find the most economical and suitable solution to our customers needs. When not making life easier for Transworld clients, Steve enjoys spending time with his children and is an avid motorsport fan and also enjoys fishing in Port Philip Bay. 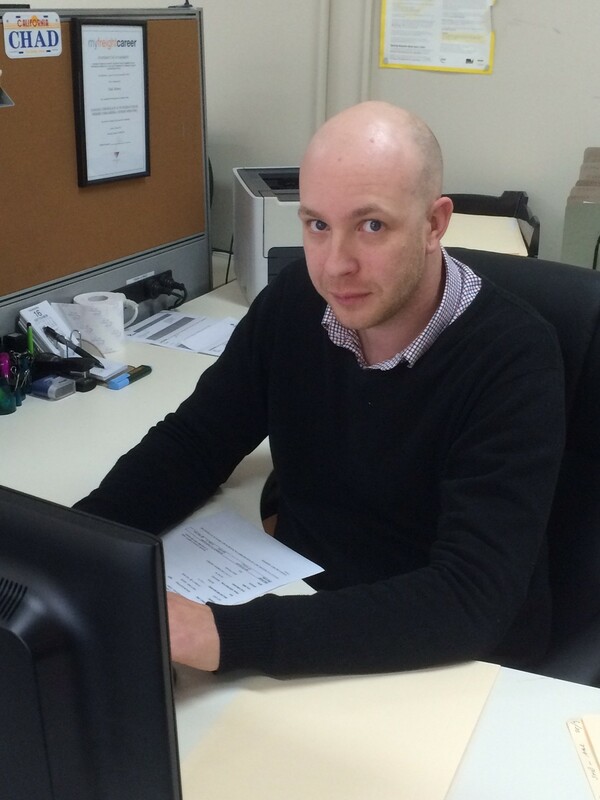 Chad is one of our Operations Specialists, with over 12 yrs experience in the industry. Chad is well versed with Import and Export operations and has just recently completed study for his Australian Customs Brokerage Licence. Later this year Chad will sit his exam for his Licence, which will mean that we will be able to offer our clients in house customs clearance, which will not only speed up the process, but will add a specialised service to our inventory of services offered. In his spare time, Chad can be found in his boat, scouting the lakes for fish. Ian has been in the Industry for over 30 Years. 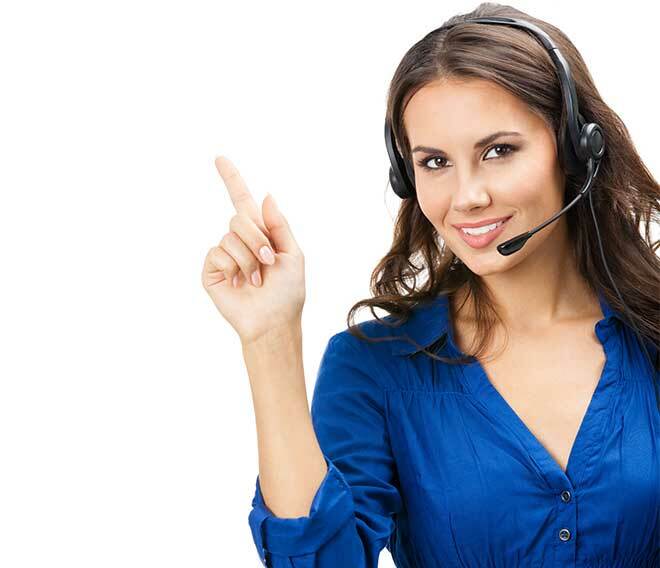 Commencing his career in London, England, he began, as all school leavers do, with data entry and assisting various operators. He quickly developed a taste and talent for Export Operations and was promoted to head the Deep Sea Export Dept before the age of 20. Moving into International Removals, Ian moved his general export freight talent into the International Removals scene, developing consolidation services from the UK into Australia. 1992 saw Ian leave the UK for Melbourne, Australia where he moved back into International Freight Forwarding taking on the role of Import Manager at one of Australia's medium sized Customs Brokerage firms. After serving diligently for over 8 Years, Ian decided that it would possibly be a good idea to set up a new Dynamic Business focused on what customers wanted, Competitive Pricing, Customer Service and Client Knowledge. Transworlds' operations began in March 2001 and has continued to grow and expand.